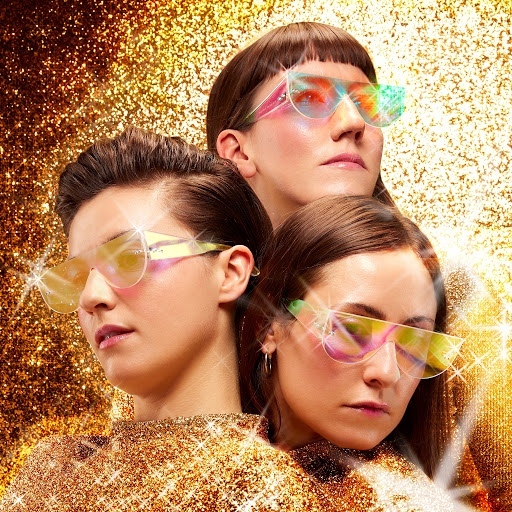 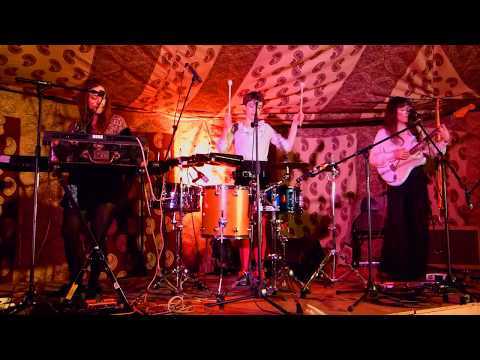 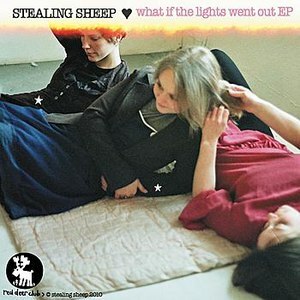 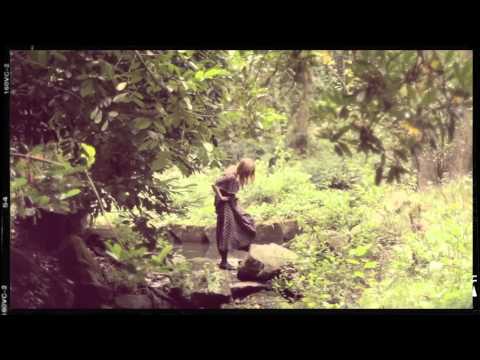 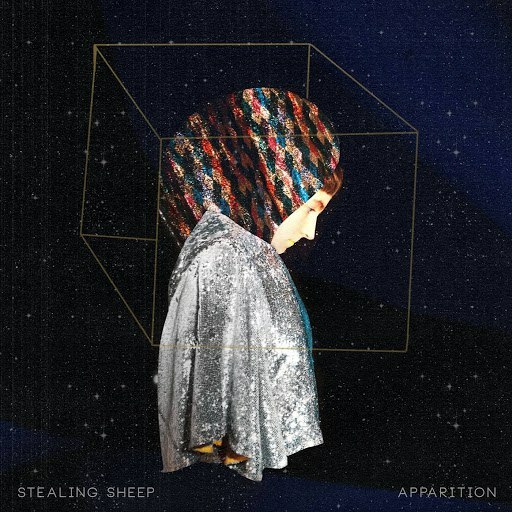 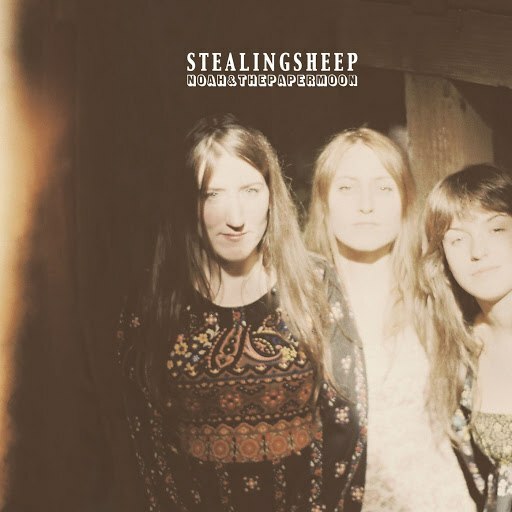 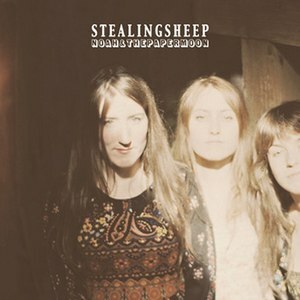 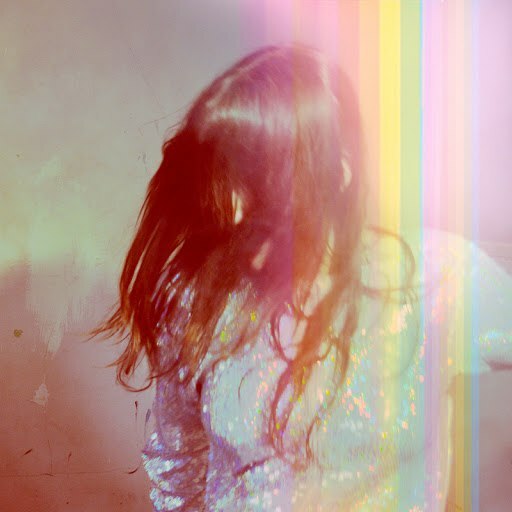 Stealing Sheep are a psychedelic folk band from Liverpool, England, who formed in 2010. 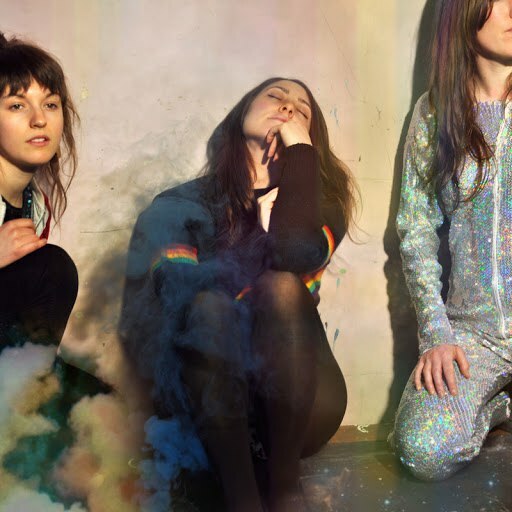 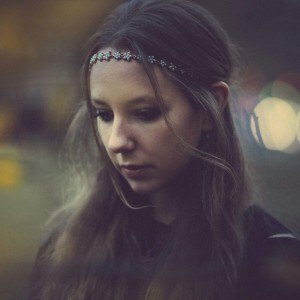 The three members are Rebecca Hawley (vocals and keyboards), Emily Lansley (vocals and guitar) and Lucy Mercer (vocals and drums). 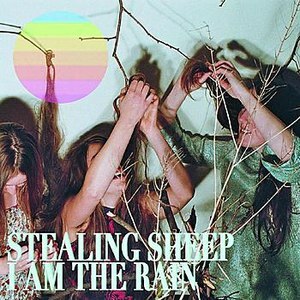 The band released three EPs: What If the Lights Went Out in 2010, and The Mountain Dogs and I Am the Rain both in 2011. 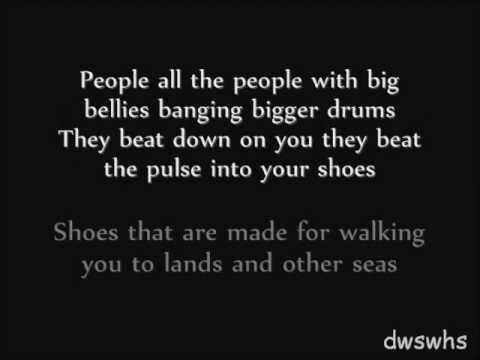 Those were collected on Noah and the Paper Moon in 2012. 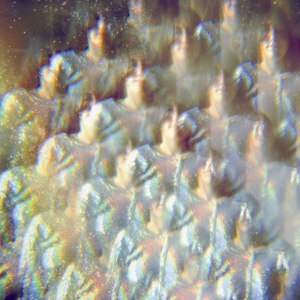 The debut studio album Into the Diamond Sun was released in 2012 by Heavenly Recordings. 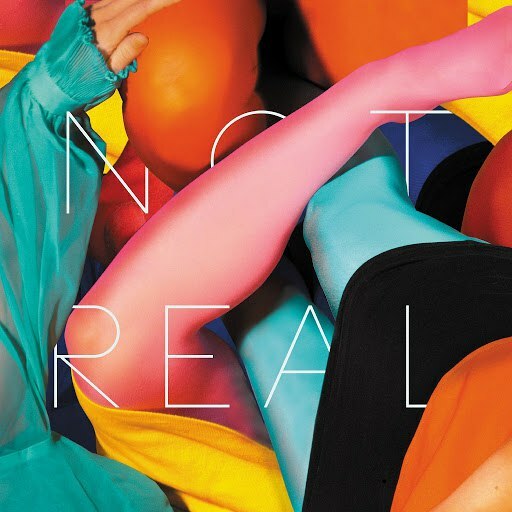 The band's second album, Not Real, was released on 13 April 2015. 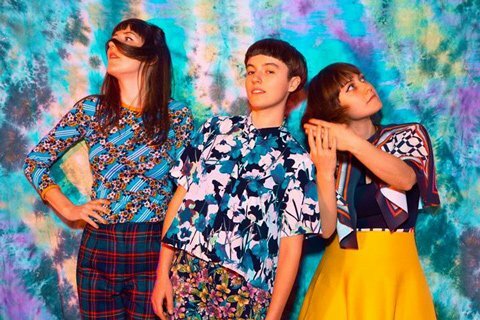 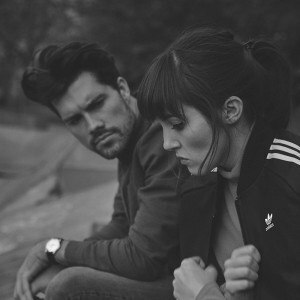 The band's influences include Dirty Projectors, Ariel Pink, Alt-J, Santigold, Paul Simon and Can.